TOMORROW (12/3): Downtown GA + Cash Mob! 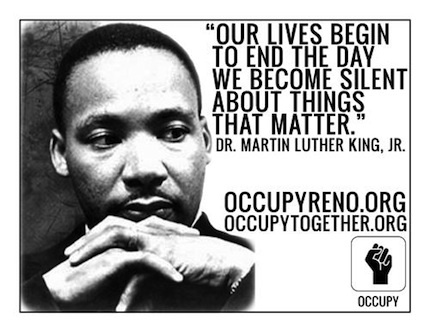 Posted on December 2, 2011 by occupyreno | Comments Off on TOMORROW (12/3): Downtown GA + Cash Mob! We’re at it again! 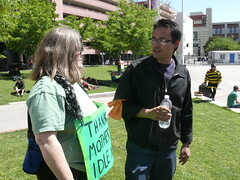 I hope everyone is still riding the energy from Thursday’s events at UNR and the USPS meeting. We are excited for all of our new supporters ranging from UNR students and faculty to USPS workers and beyond. 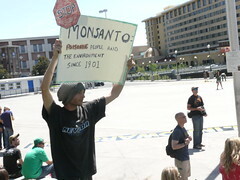 *Please stop by our occupation at 240 Moana before noon to pick up occupiers who might need a ride downtown for the GA. They greatly appreciate it and would love to show you around the site with the new hoop house and community library now up if you have time for a cup of coffee and some conversation. After the GA, we will start our Cash Mob in midtown Reno. We’ll go out in small groups and shop at our favorite local businesses if we have some cash to spend. 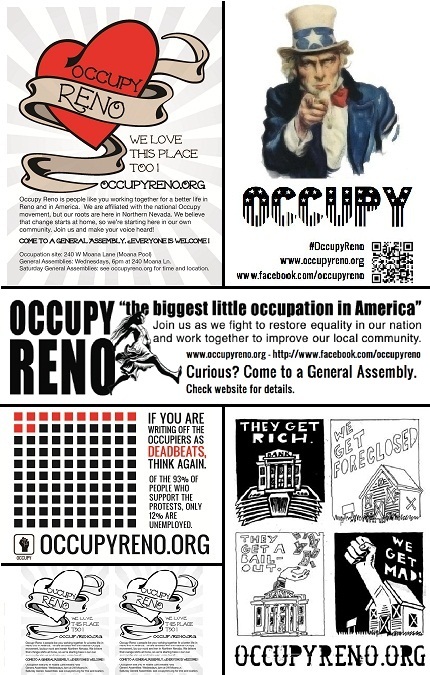 If you’re tight on funds, you can help by making signs supporting a local business of your choice or going to businesses and asking them to officially support us by putting an Occupy Reno flyer up in their windows. Talk to them about why they are the 99% and why we encourage others to buy local. Coincidentally, there is an independent arts and crafts fair brought to you by the Holland Project going on tomorrow from 10 a.m.-6 p.m. at 140 Vesta St. (just off Wells and Mt. Rose). This is a great place to shop for local, hand-made Christmas gifts. Some of us will also be meeting at local pizza shop, Pie Face Pizza (239 W. 2nd St.) around 2 p.m. for lunch if you’d like to join us. We look forward to seeing you all tomorrow at both events! Bring your voice, your signs, your passion, and any cash you’d like to spend locally. This entry was posted in Action, General Assembly, Outreach. Bookmark the permalink.